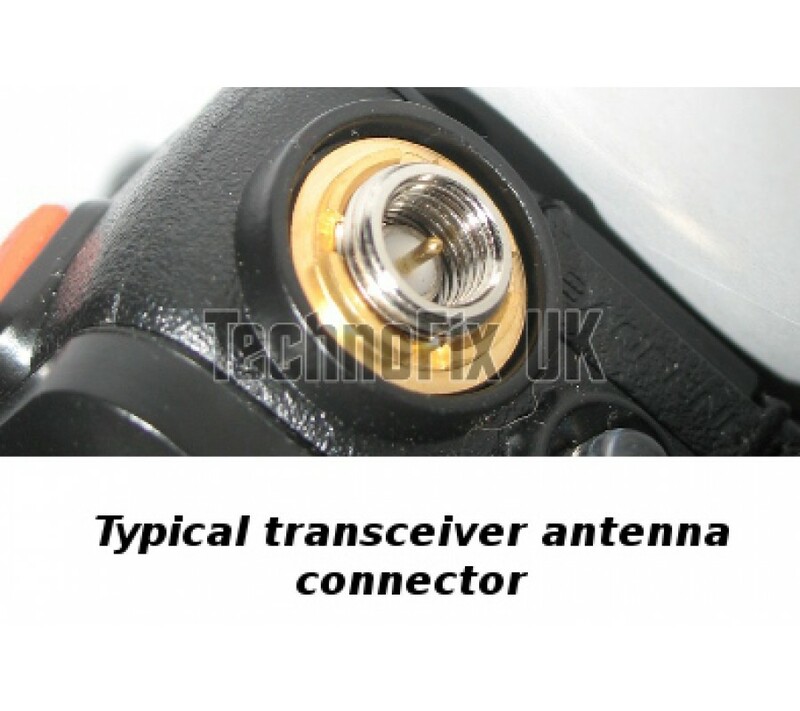 This handy pigtail screws into the antenna socket on your hand-held and enables you to use antennas with BNC connectors. Extend your range by using a mag-mount on the car roof or a base antenna at home. 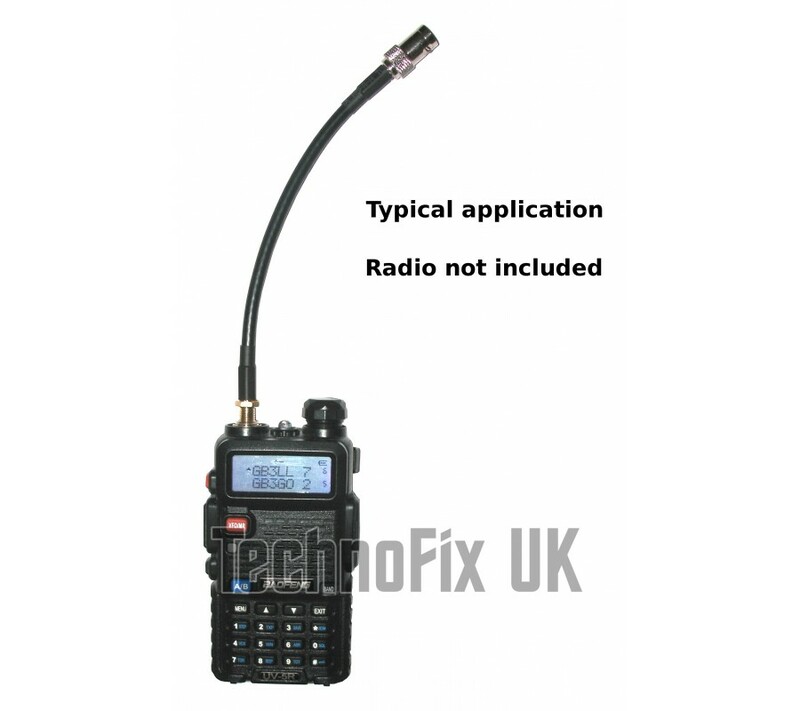 Less clutter and stress on your radio than a simple metal adapter and not as easy to lose! 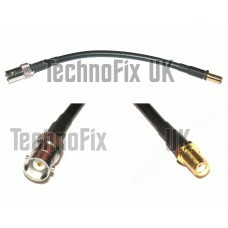 Fits radios with a recessed SMA male antenna connector, for example Baofeng UV-5R and Wouxun hand-held transceivers. 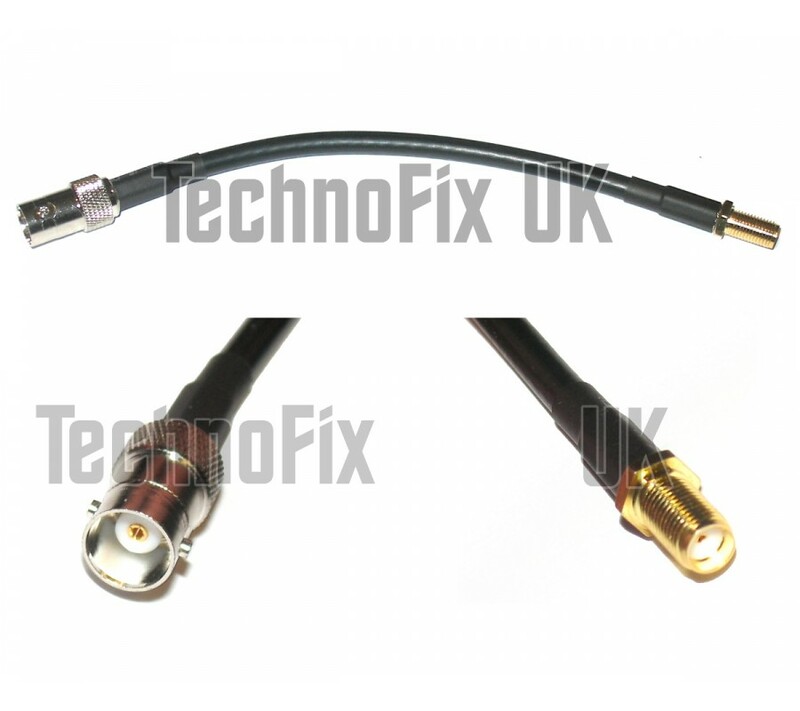 Please check the pictures - if your radio has a similar antenna socket, this cable should fit.